If you want to design a Google Plus cover photo on the theme of nature, here's a good assistant for you. 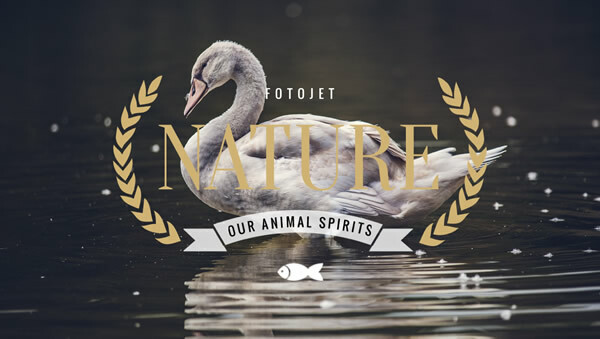 FotoJet gives you many related templates and capable photo editing tools, so you can edit your photos with your own thoughts easily. Even if you are a novice designer or haven't used it before, you can create a nature Google Plus image like a pro. In addition to photos, you can add text, clipart and change the background with a few clicks. Don't hesitate and use this Google Plus photo editor for your business.